Are you single and looking for love? 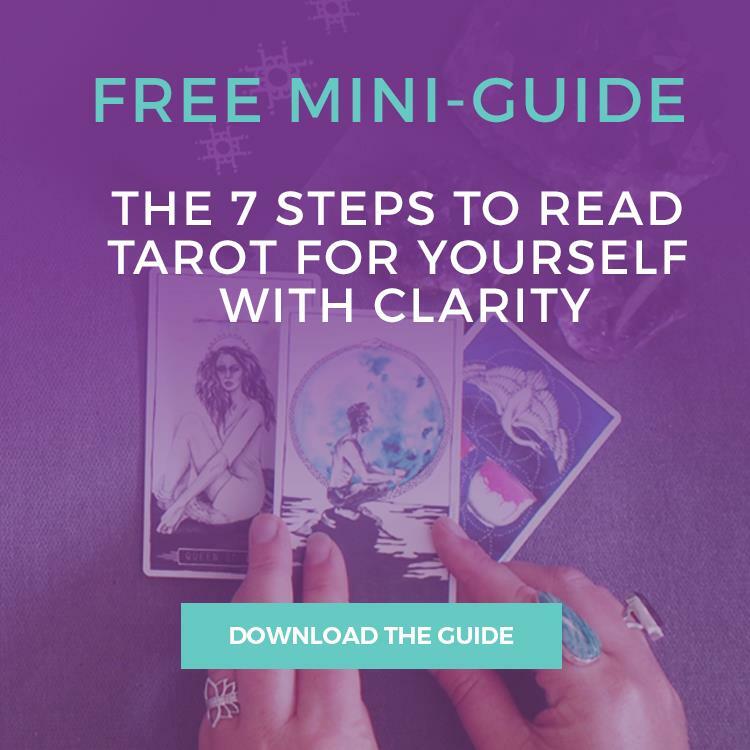 Did you know that the Tarot cards can help bring you closer to your soul mate by understanding what it is you are looking for in a relationship and how you can find it? 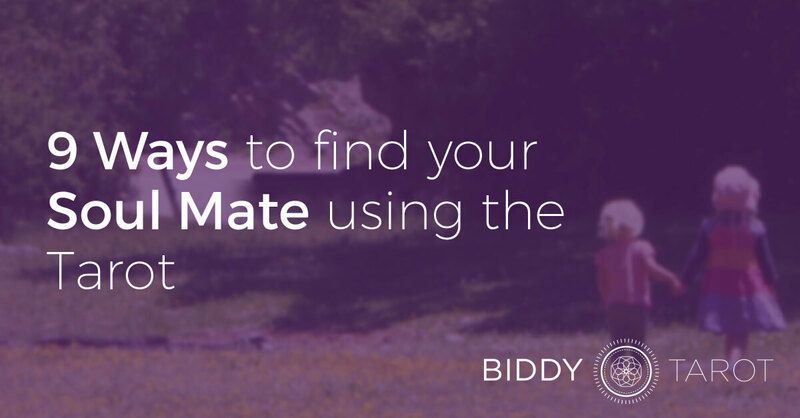 Here are 9 practical ways to use the Tarot cards to find your soul mate and the perfect relationship just for you! So often we go into a new relationship with preconceived ideas of what we want the relationship to be like. We have certain criteria of what the relationship should look and feel like and what the perfect partner would be like. What do I aspire to in finding love? What makes an ideal partner for me? What makes an ideal relationship for me? So, we have these aspirations and ideals of what a relationship should look like, but we still don’t have a relationship! 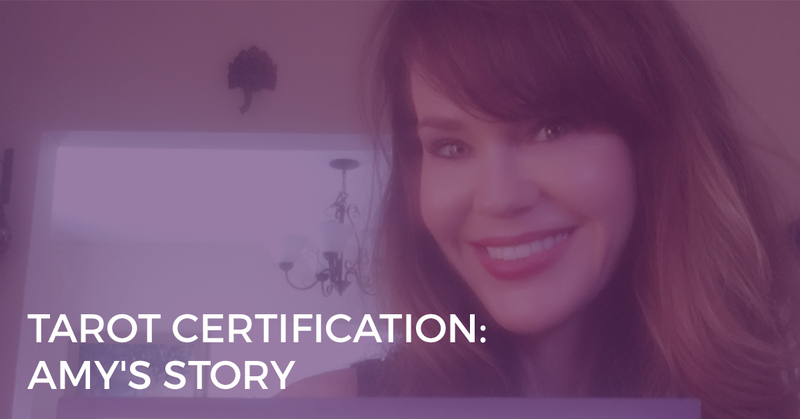 Therefore the next step is to understand what is preventing you from finding the perfect partner and what is getting in the way of your ideal relationship coming to fruition. Draw one Tarot card to understand what has gotten in the way in the past, or the lesson you can learn from past relationships that haven’t worked out. Look out for reversed Tarot cards here as they represent lessons that you have not yet understood. There is a repeated pattern occurring, but you still need to work out how to prevent this from happening again in the future. Return to the lesson of the previous card to understand how to address this issue. Draw another Tarot card to understand what is currently getting in your way. Finally, and most importantly, draw a Tarot card to identify how you can overcome these barriers. The Tarot cards each have their own personalities and characteristics, making them ideal for understanding who would be a perfect match for you. Draw one Tarot card to discover who would make a perfect partner. If you draw a Court Card, you will learn about who they are as a person, including their age or maturity level and their personality. For example, the Page of Wands is likely to represent someone who is young (or young at heart), spontaneous, fun and full of sexual energy! If you draw a Major Arcana card, you may learn more about what stage of life they are in. For example, the Death card would highlight someone who is going through a major change in their life (e.g. divorce or even the death of a loved one) and is open to new beginnings and new relationships, while the Hermit card may indicate you are looking for some who is going through a deep spiritual journey. When you meet someone for the first time, what do you tell them about yourself? What do you say about your work, your lifestyle, your values, your beliefs, your likes and dislikes? What is your ‘brand’? The Tarot can help you to get clear on what it is you have to offer a prospective partner. This is like identifying and ‘advertising’ your best characteristics to the new people that you meet. So, draw one card to identify what you have to offer. 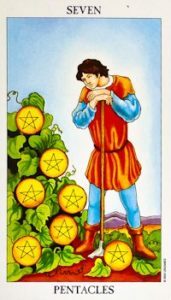 For example, you might draw the Seven of Pentacles. You offer stamina and perseverance in your relationships. You’re in it for the long haul and you’re going to stick around until you see the relationship blossom from all of your hard work. Or, you might draw the Two of Pentacles. You’re a great organiser and you can easily shuffle around your day to accommodate dates and plans with your new partner. Timing is everything! The Tarot can help you to pinpoint when you will find a relationship , by using both astrological timing methods and divinatory meanings. Read more about timing in Tarot. Select one Tarot card to learn when you will find love. If the card is upright, the coast is clear and the conditions are right to find love. 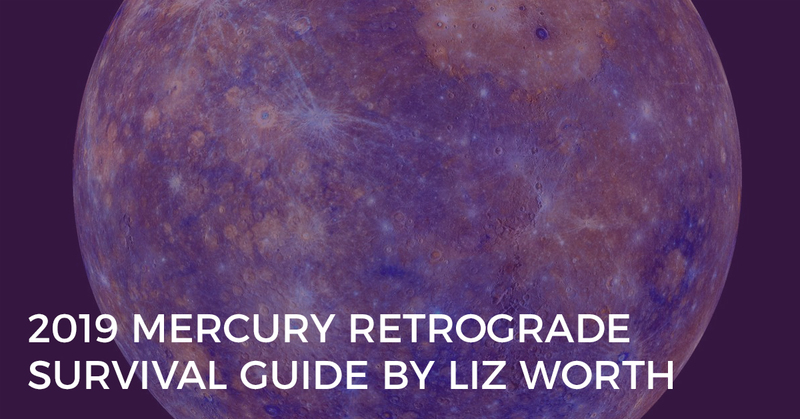 Check the astrological timings to find out exactly when. If the card is reversed, you may first need to overcome a barrier or obstacles (see “Identify What is Preventing You From Finding a Partner”) or you may be delayed in reaching the timeframe specified. You can use your Tarot cards to assist you in finding a new relationship. Draw three Tarot cards to understand what you need to do to find the right relationship for you. Be on the look out for Tarot cards that may indicate how to go about finding a new relationship, such as using a dating agency (Three of Pentacles, Hierophant), drawing on friends and family for connections (Three of Cups, Ten of Pentacles), internet dating (Three of Wands), speed dating (Page of Swords) or simply waiting for the right guy or girl to come along (Wheel of Fortune). Also look out for Tarot cards that tell you where to find a new relationship. For example, the Four of Wands points to a wedding or celebration of some sort, or the Three of Cups suggests meeting someone at a bar, or the Six of Pentacles indicates meeting someone while contributing to charity. 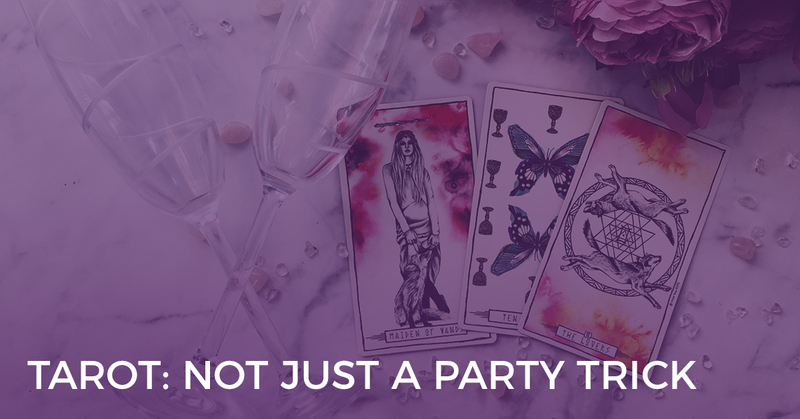 Before going on a date, consult your Tarot cards to understand how you can prepare, what you need to emphasise (or avoid), and how to present yourself. For example, if you draw the Empress or the Nine of Pentacles, pay special attention to your physical appearance. If you draw the High Priestess, keep some things to yourself and maintain an air of mystery. You may also want to draw a Tarot card to find out how the date will go and what you need to be cautious of (if anything). Already got a few relationship possibilities in the pipeline? The Tarot cards are perfect for understanding the pros and cons of each opportunity and helping you to make a decision. Draw three Tarot cards for each prospective partner – pros, cons and outcome. Draw a final card to understand what you need to know to make the right decision. If you like to use your Tarot cards for future guidance or prediction, draw one card for each week (or month) ahead. You will be able to see when the perfect romance is about to come up, as well as what to expect during each week. Even if you don’t get the Ace of Cups straight away, identify what you need to watch out for or what you need to focus on for each week. Use this as a tool for empowerment as well as prediction.